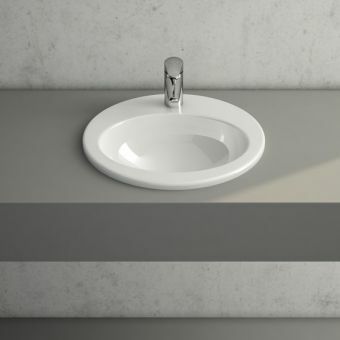 The Roca Grand Berna Under Countertop Basin provides a contemporary, minimalist centrepiece for your washroom. 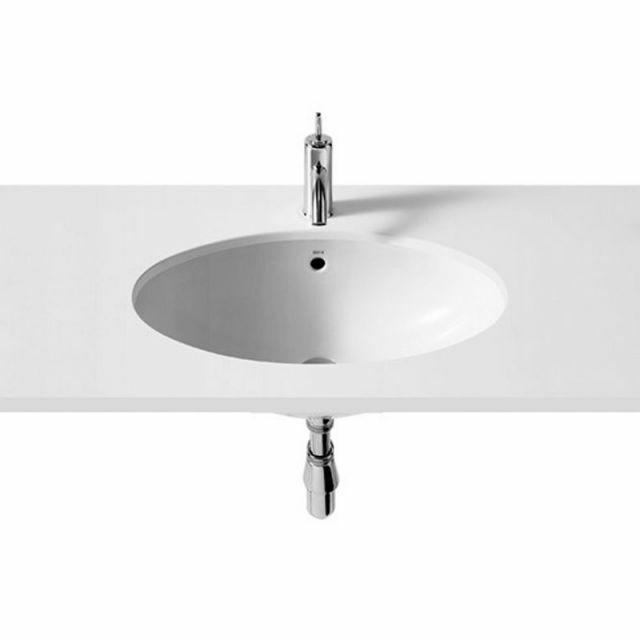 The Grand Berna basin is 620mm wide, 215mm tall, and 390mm deep. 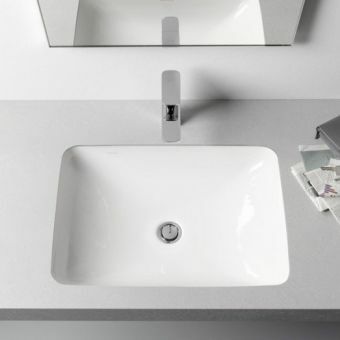 The Grand Berna wash basin features a gleaming high-gloss white finish that is simple to clean and protects the ceramicware from stains. 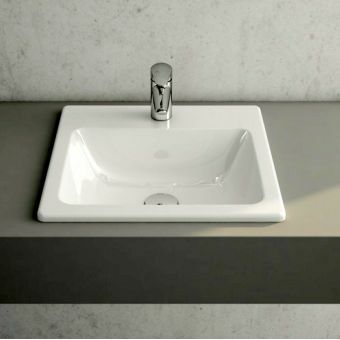 The Roca Grand Berna mounts under a countertop to give a clean, minimalist design for your bathroom. 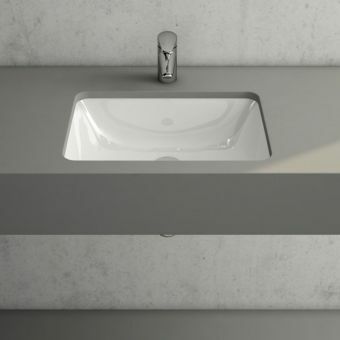 The basin includes a template and fixing kit. The Grand Berna basin does not come with any pre-drilled tap holes. 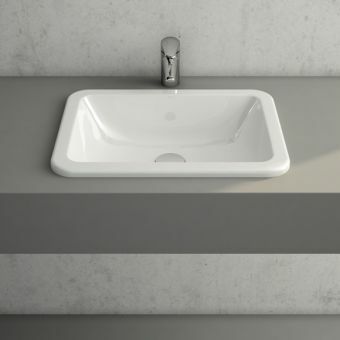 The basin does not include taps, countertop, or waste fittings. It also does not include brassware. 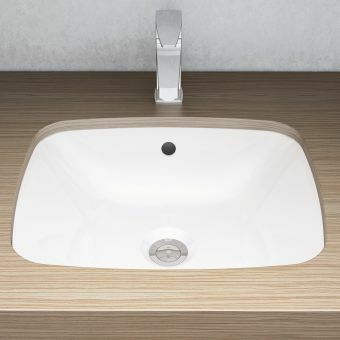 See Taps and Mixers to find a tap, brassware, and other fittings to complete installation. 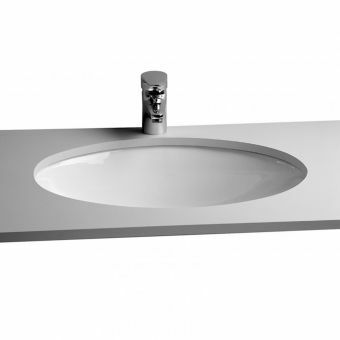 Give your bathroom an elegant look and Buy Countertop Bathroom Basins from UK Bathrooms.